Play through cool Match 3 levels! Collect Santaâ€™s coins and prepare your house for Christmas with beautiful ornaments and decorations! Light the fireplace, decorate the fir-tree and get ready for the coziest Christmas ever! 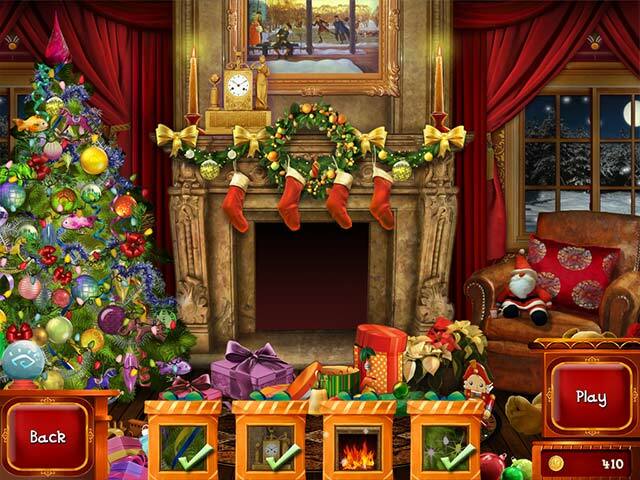 Play through cool Match 3 levels and prepare your house for Christmas with beautiful ornaments and decorations. 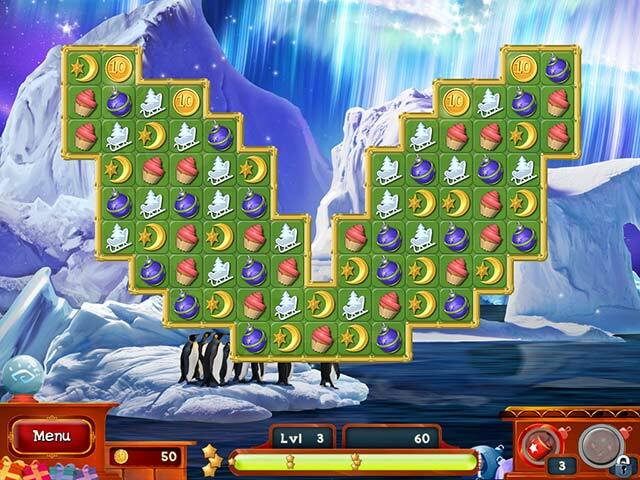 Visit penguins in the Arctic, ride on a fairy train in the Alps and collect Santaâ€™s coins at the Old Watermill! 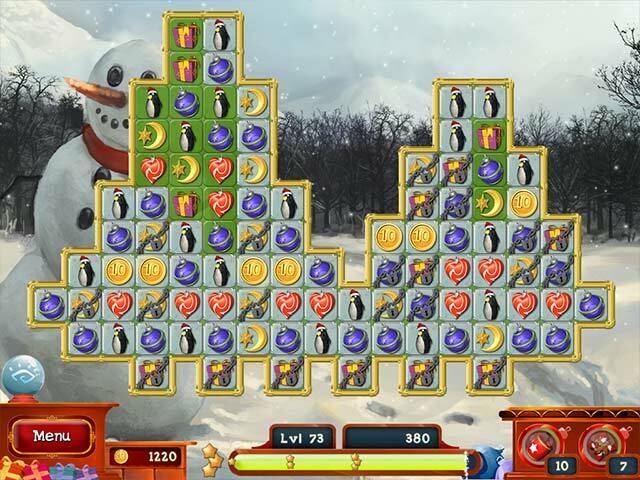 Use incredible power-ups to blast through the puzzles and have a fantastic Christmas Puzzle holiday!